We now have 14 rooms to pick from!! 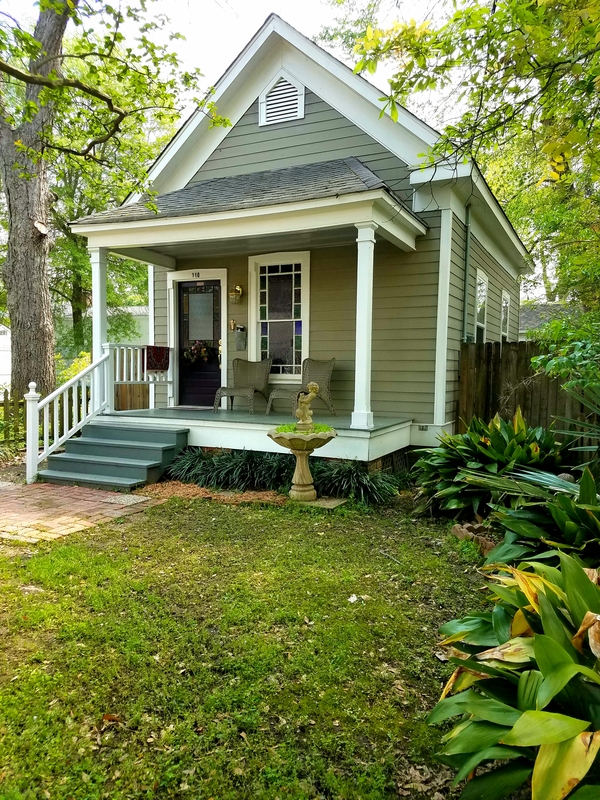 The Carriage House, Sam Houston House and Cottages, and The Gallery Properties. It’s a new year. “2019” is here. 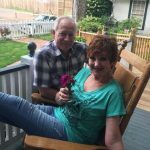 Join us here in Jefferson,Texas at the Carriage House Bed & Breakfast and Sister Properties. 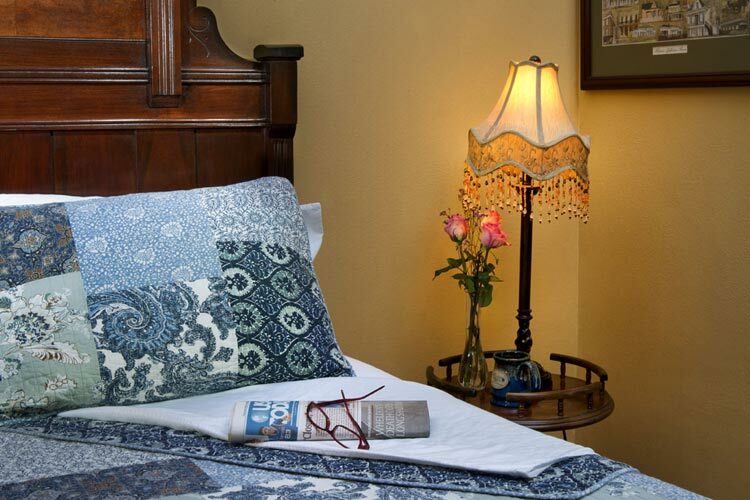 We now have even more variety when it comes to making your stay a memorable one. 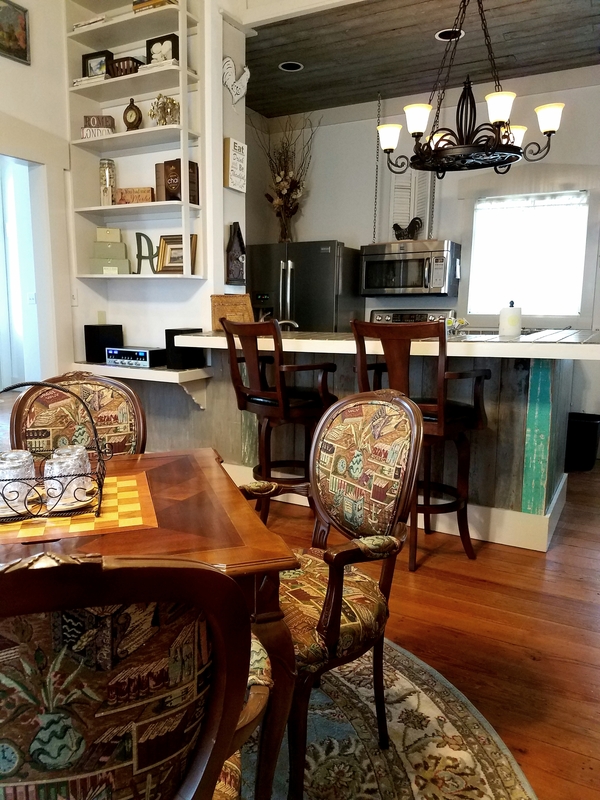 The additional properties we manage allows us to offer us offer packages for family reunions, secluded romantic weekends, and corporate retreats! Please call the B&B at 903-665-9511 and talk to Jessi or the staff for details. and always call for last minute reservations… sometimes we have a last minute cancellation that may not show up on the website. 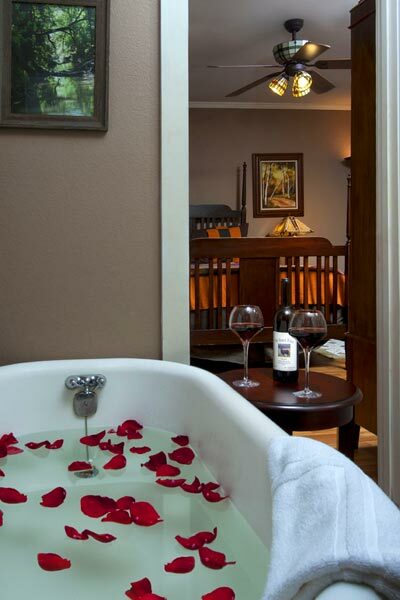 Take a stroll through our specials page and add some extra romance and delights to your stay. 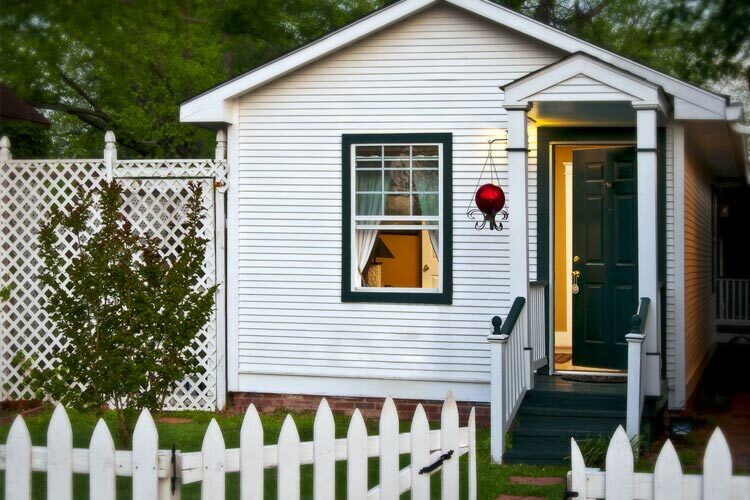 Are you planning a trip to historic Jefferson, Texas? 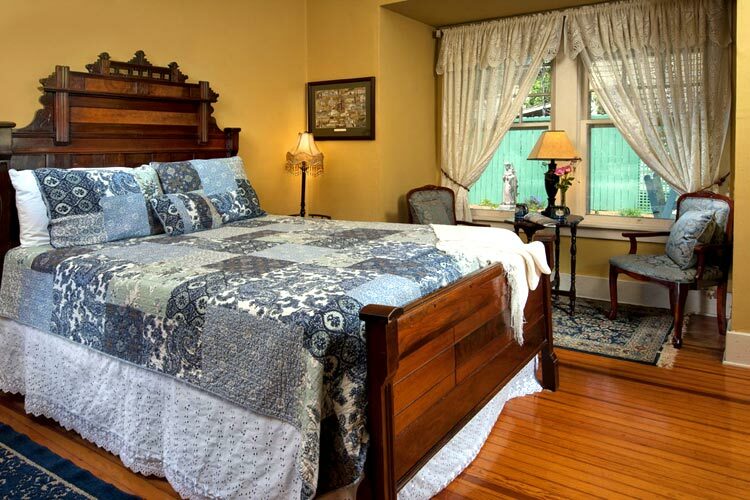 Stay in one of our fifteen historically themed guests rooms at our Jefferson inn and properties The Carriage House Bed & Breakfast features two bedrooms within the main home, five in the Carriage House or the four rooms avalable across the street in the Historic Sam Houston House and Cottages. 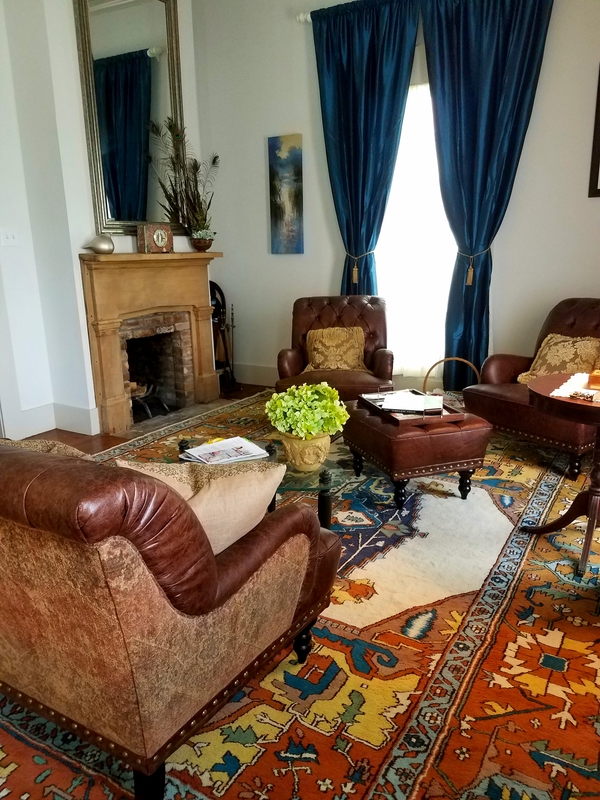 If you need a Two bedroom suite with dining area and kitchenette then Miss Sadies Suite which is just steps away from the Carriage House’s Main Lobby/Dining area could be for you. 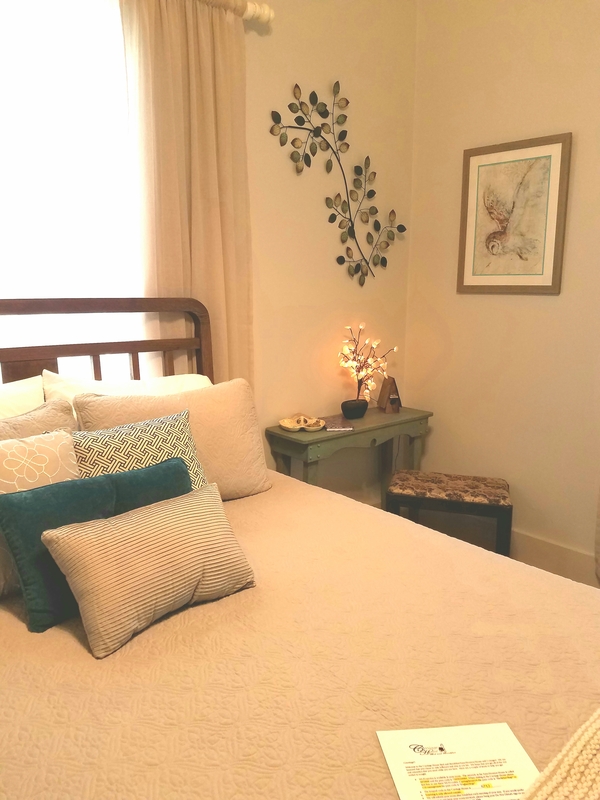 You could opt to expierence our latest addition to the family of properties we manage which is “The Gallery” featuring three artist themed rooms located 4 blocks from The Carriage house and steps away from beautiful Lyons’s Park. 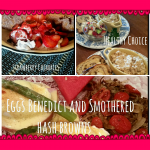 No matter what property you choose.. you will have all the ammenties avalable to you at our flagship property “The Carriage House B&B” including Jessi’s famous Two course Breakfasts, Garden Firepit area with nightly Smores and of course Jessi’s hospitality. 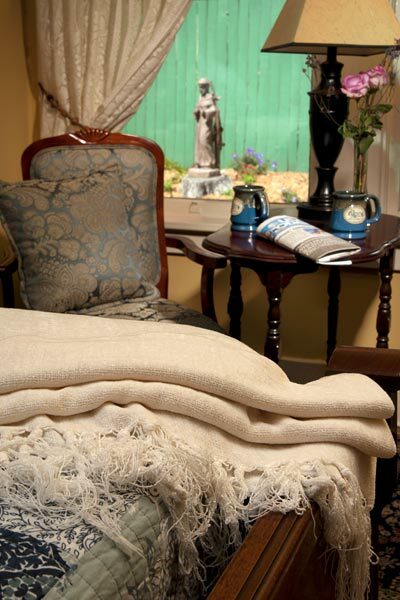 Complimentary coffee, teas, and cocoas available in the parlor. 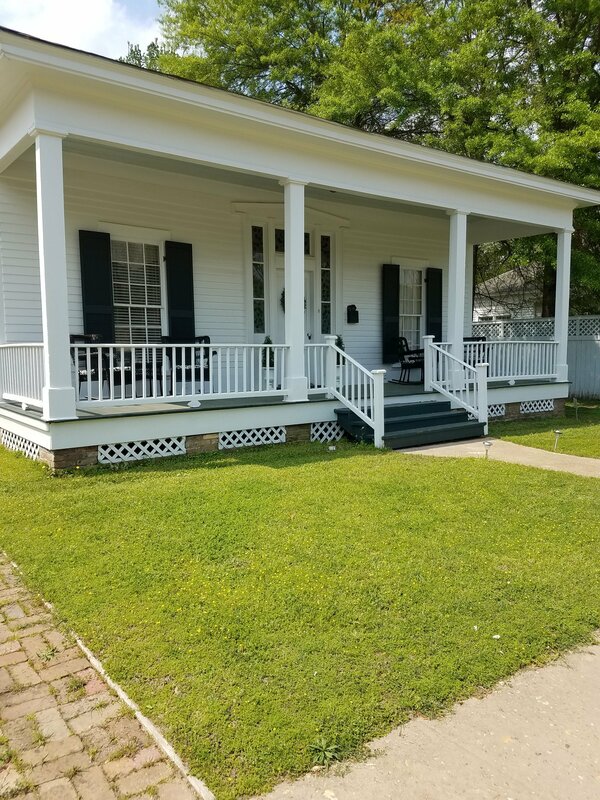 Handicap ramp connected to the wrap around porch in the main house. One level house. The only stairs to get to rooms are in the cottages and there are only 2. 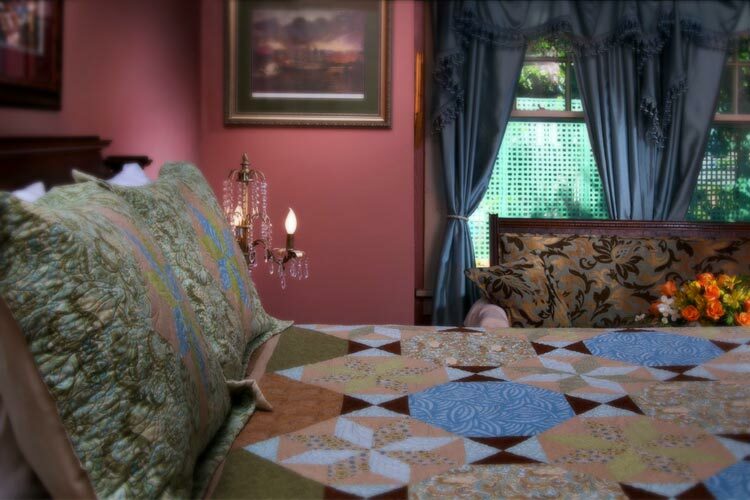 The gorgeous Diamond Bessie Room is both opulent and lavish with an electric fireplace, flat screen TV and a King Size bed and the private bathroom has a shower/ tub combo. 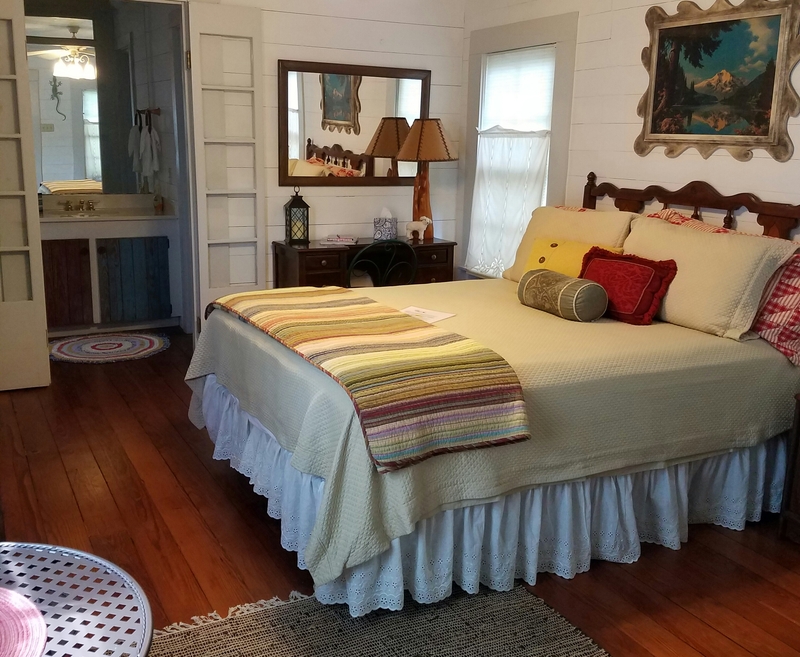 This inviting room is nestled in the cottage off of the Garden Courtyard and has its own private entrance off of an inviting porch—great for sitting and enjoying the company of someone special. 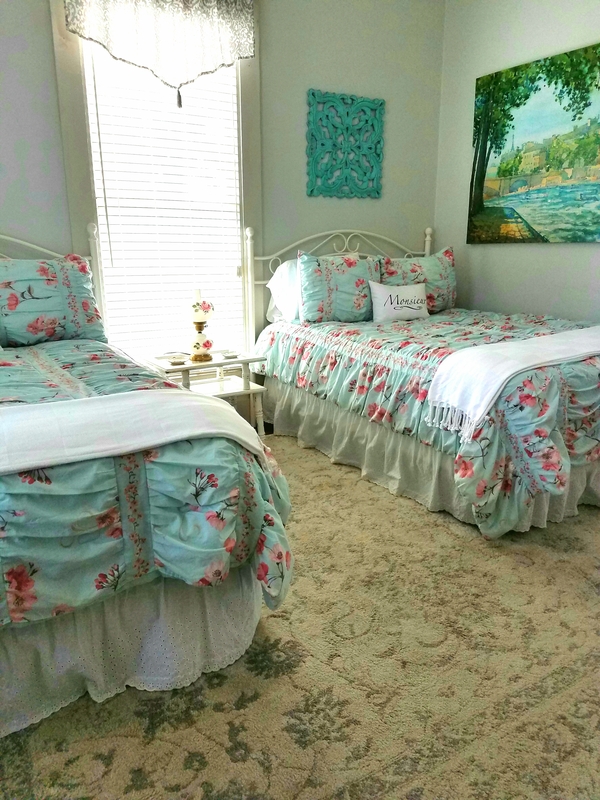 Looking for the perfect room for a girl’s weekend or a family outing? 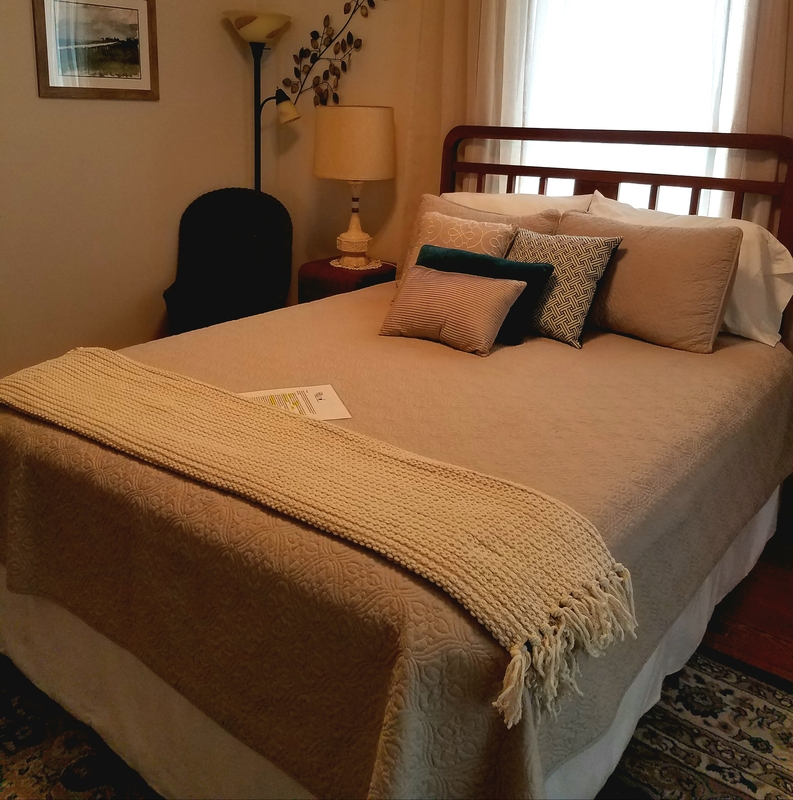 The Ruth Lester room is the place for you! 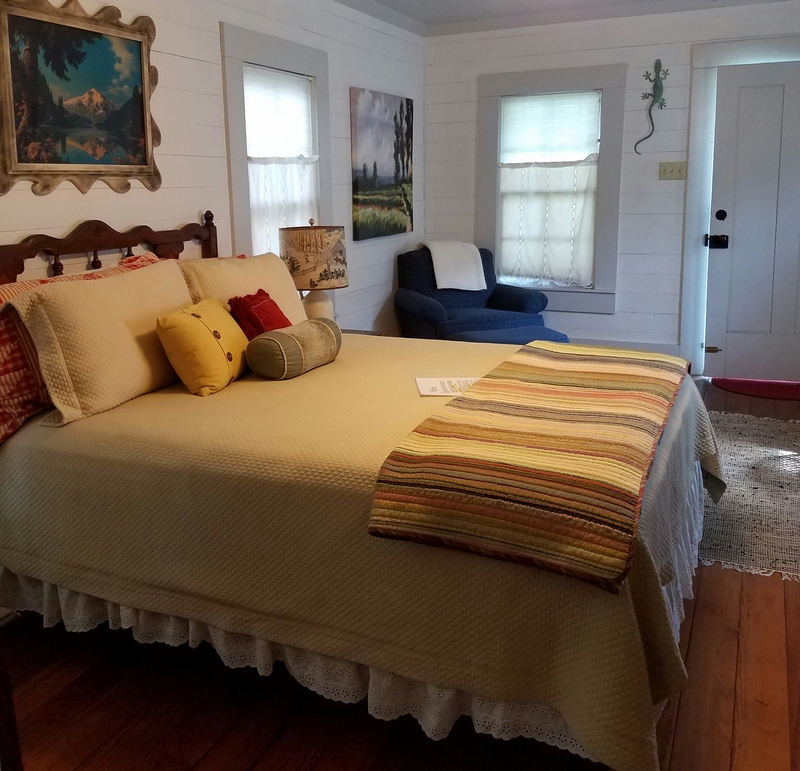 This beautiful room features two French Oak Queen-size beds and a flat screen TV making this the perfect getaway for a small group. 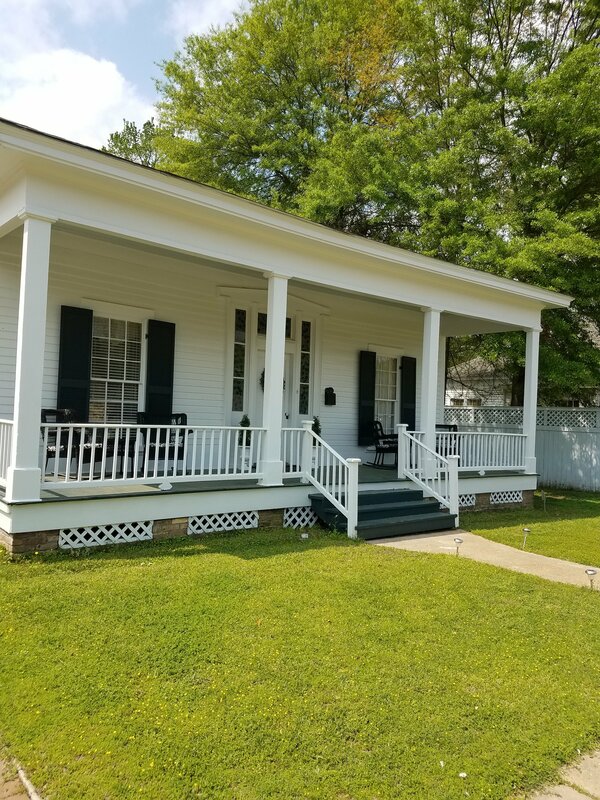 The room is nestled in the three room porch located in the Garden Courtyard, allowing you and your friends to enjoy quiet evenings close by the fire pit. 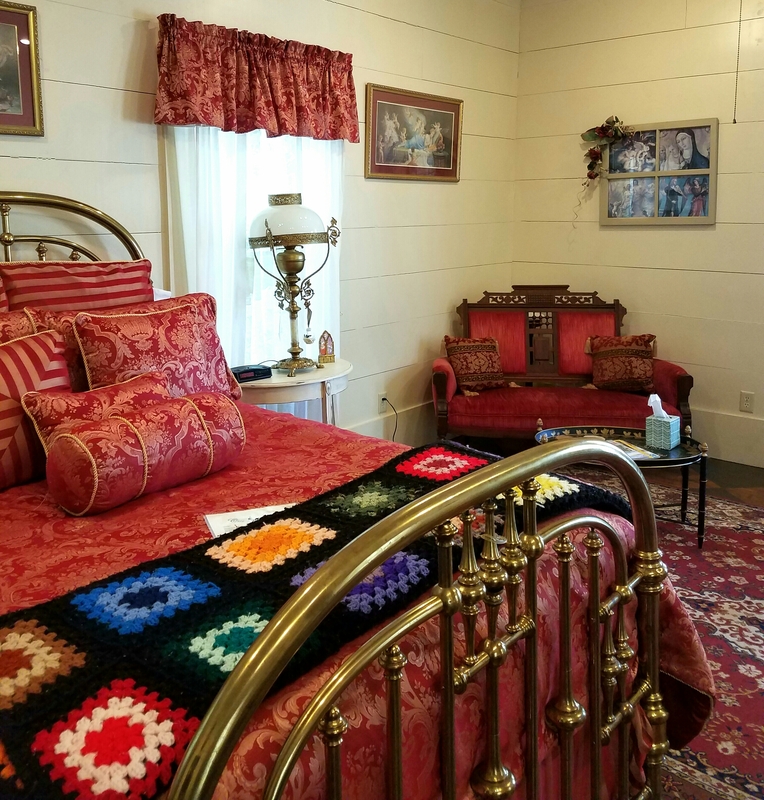 The Ruth Lester room also features an over-sized private bath with a claw foot tub and a step in shower for the ultimate in pampering and luxury. 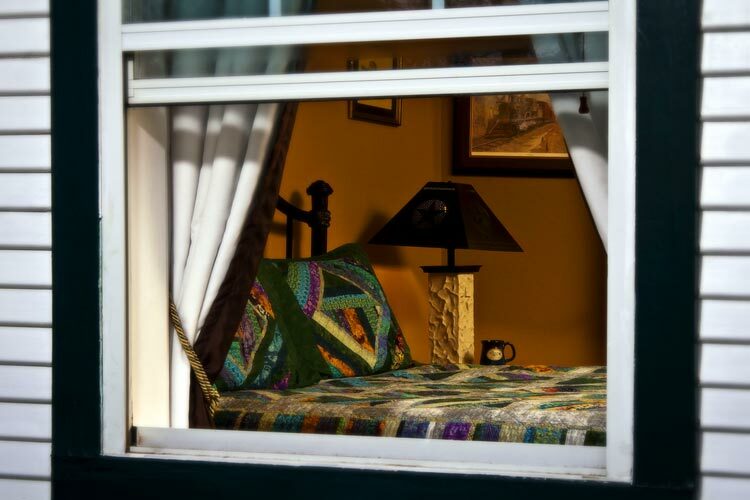 Are you looking for privacy and seclusion? 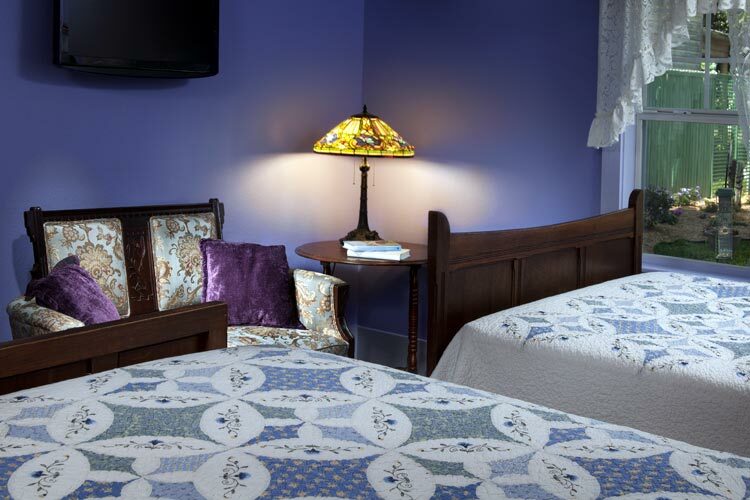 Then the Jay Gould Room is perfect for you. 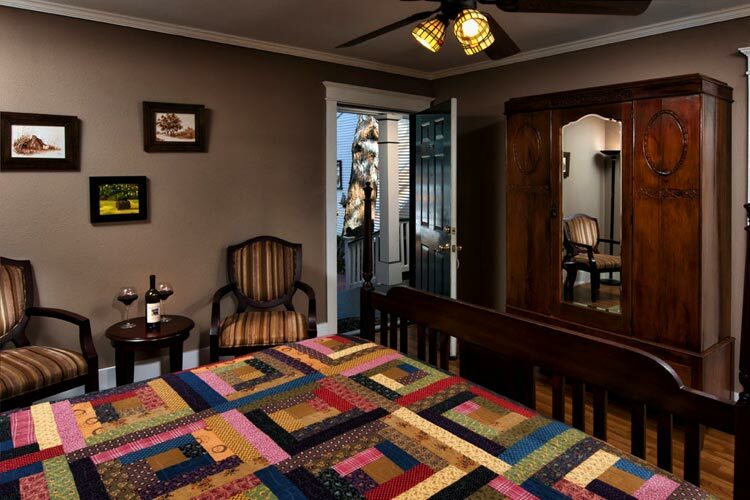 This western themed room features a queen bed with a handmade quilt. 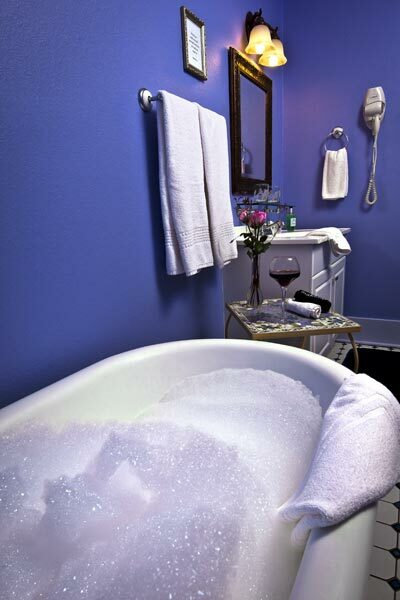 The room has a full bath with a shower/ tub combo, a large walk in closet and an electric fireplace . The Jay Gould room is tucked in the back with it’s own private entrance and fenced in courtyard. The Allen Urquhart room has a cozy earthy feel. 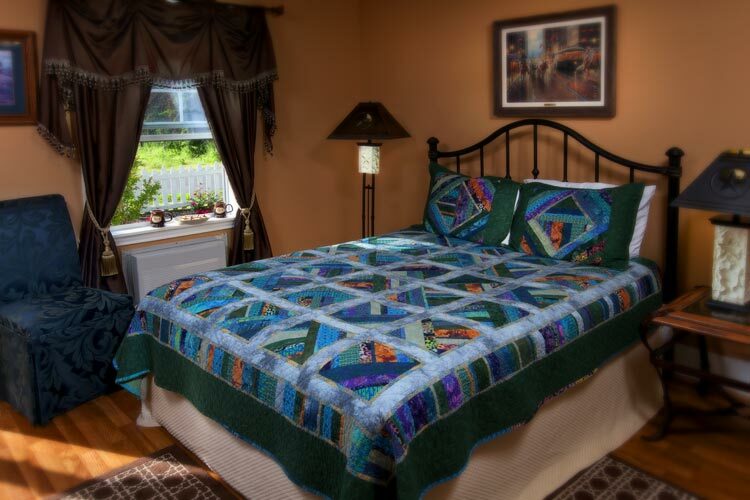 This relaxing room features a handmade quilt and a full bath with a step in shower and a claw foot tub for a sumptuous bubble bath. 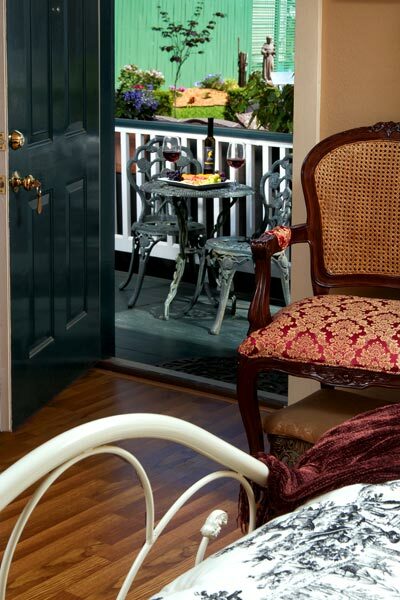 With a private entrance off of the relaxing porch, this room is perfect for the weekend getaway. 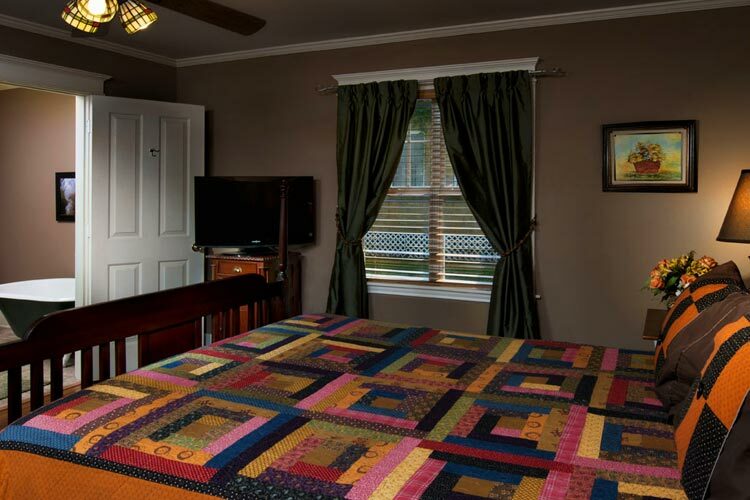 This room is located in the Garden Courtyard where you can enjoy the peace and warmth of the gardens and fire pit. 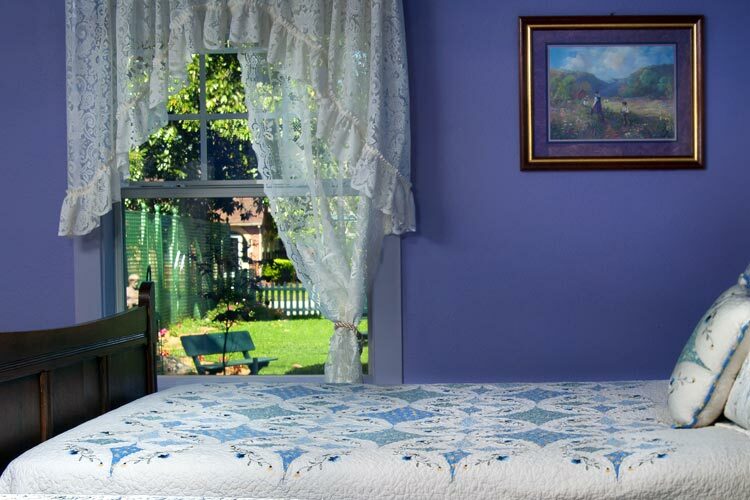 This enchanting room at our Jefferson Bed and Breakfast will remind you of a romantic garden cottage. 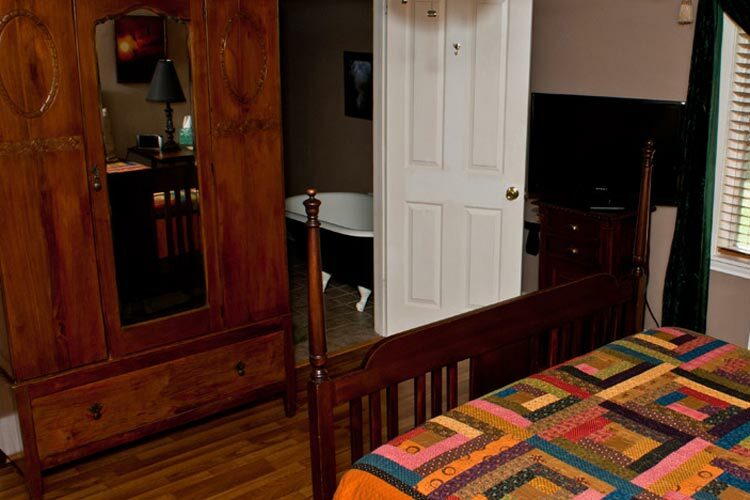 This room features a private entrance, a full bath with a step in shower, a fireplace and a flat screen TV. 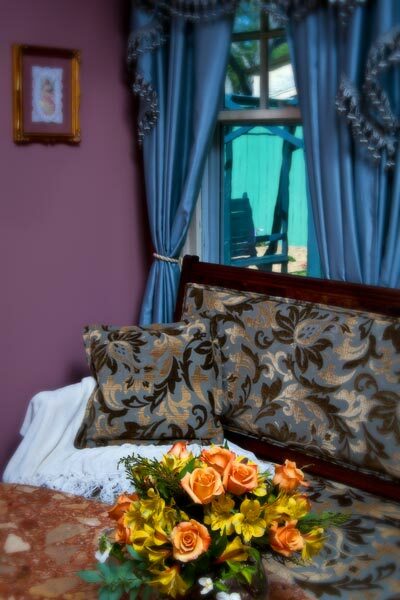 Romance is never out of season in this spring-like room. 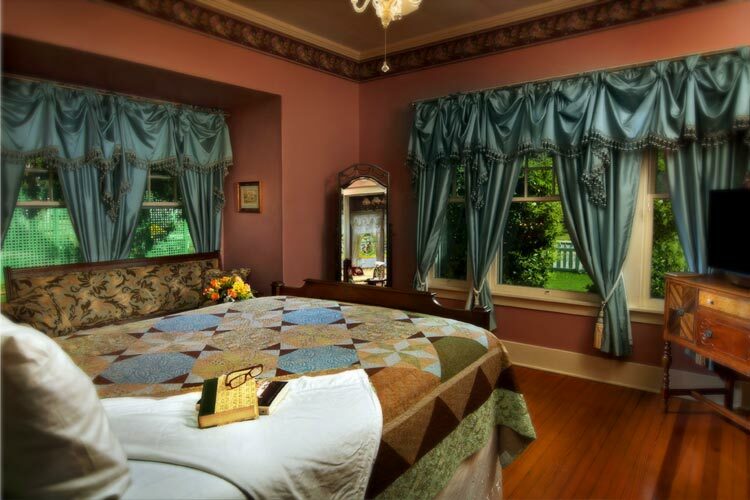 This beautiful room located off of the parlor in the main house of our Jefferson Bed and Breakfast is adorned with burgundy, blue and shades of pink, perfect for the Victorian setting created by the antique furniture. 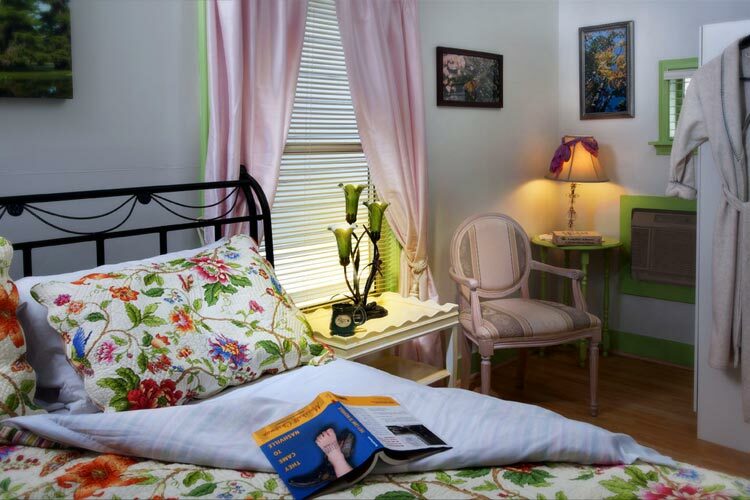 This lovely room features a tall Queen size bed and a small but quaint bathroom with a step in shower. 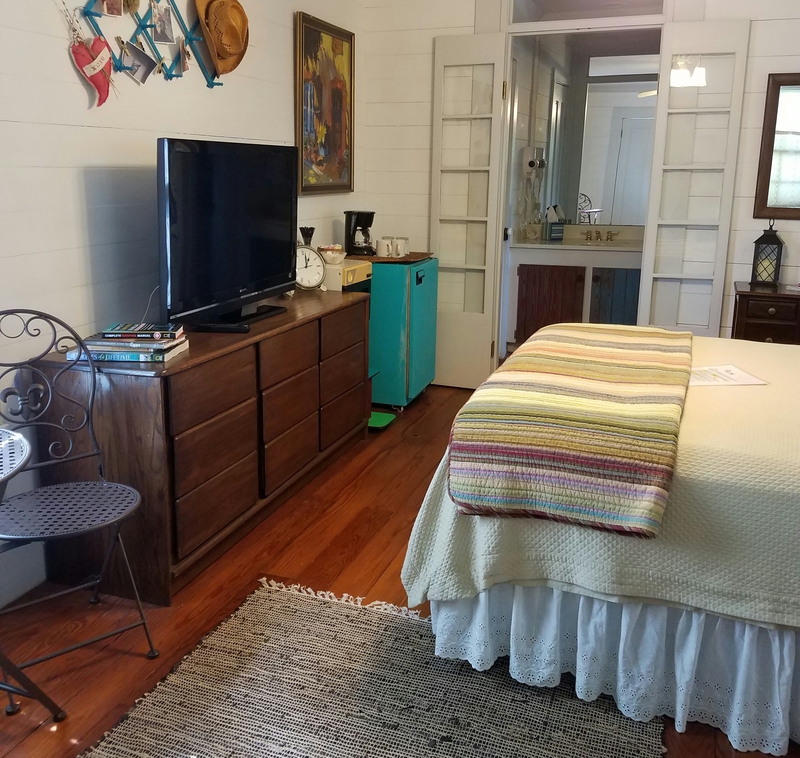 If you are looking for modern day convenience, this room has a flat screen TV for your viewing pleasure and a small sitting area. 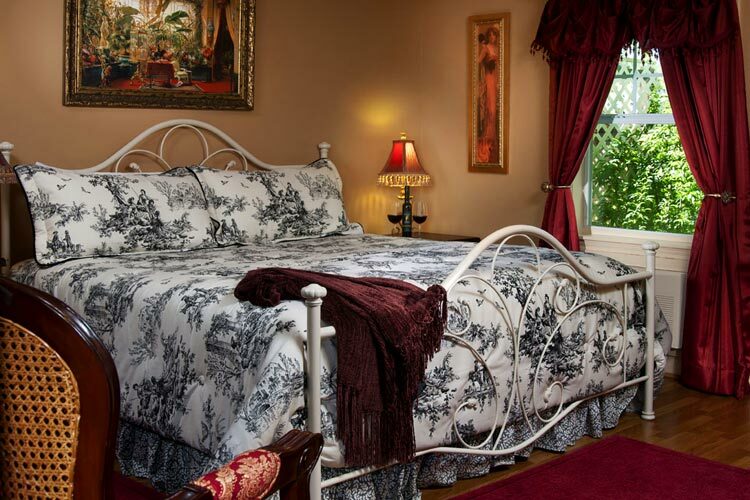 This romantic room will take you back to a gentler and unhurried time. 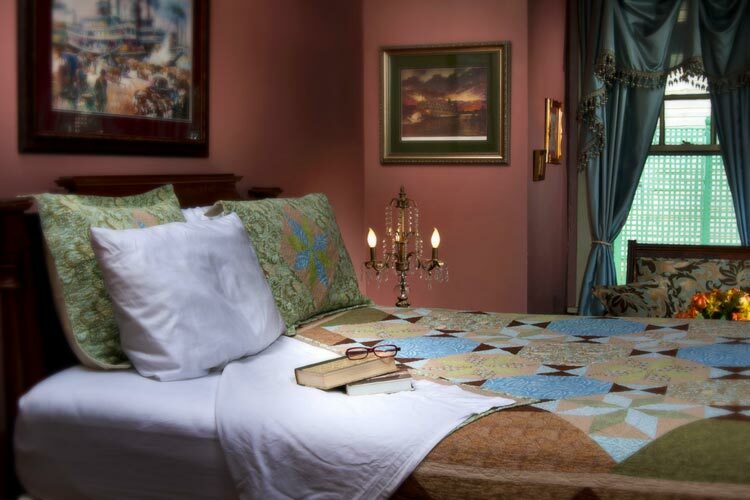 In the true spirit of the South, the Captain William Perry Room is decorated with historic pictures of Jefferson, and exquisite Eastlake Victorian furniture. 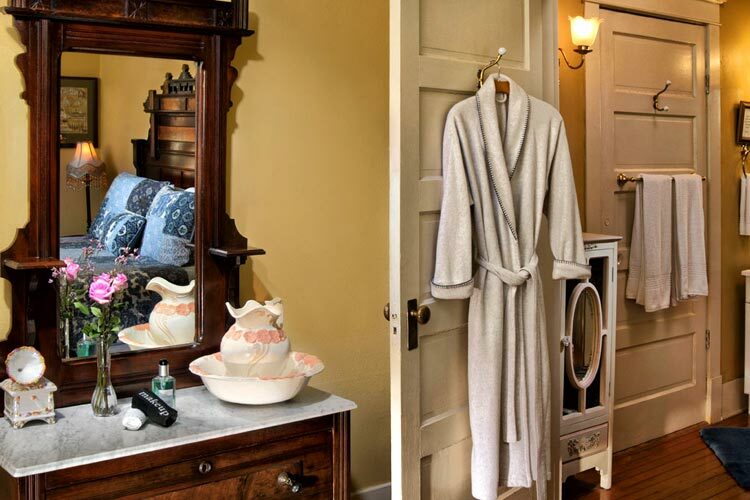 The marble topped dresser, washstand, and magnificent headboard are relics of an era gone by. A lovely teardrop chandelier compliments the decor. 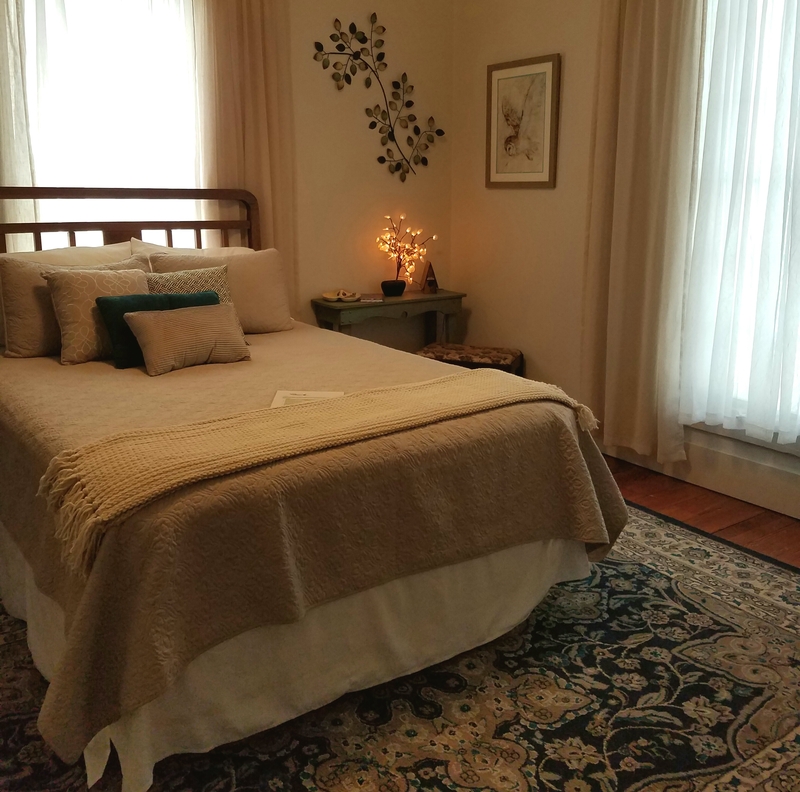 This enchanting room located off of the parlor in the main house of our Jefferson inn and has a flat screen TV and a private bathroom with a step in shower. Need a large room with plenty of space for Rollaway beds for extra guests? Then the Daniel Alley Room is perfect for you. 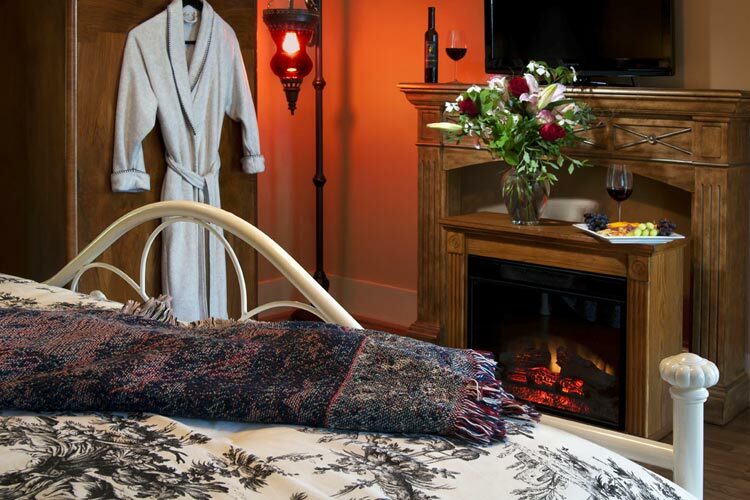 This Spacious room features a queen bed, sitting area, and electric fireplace. 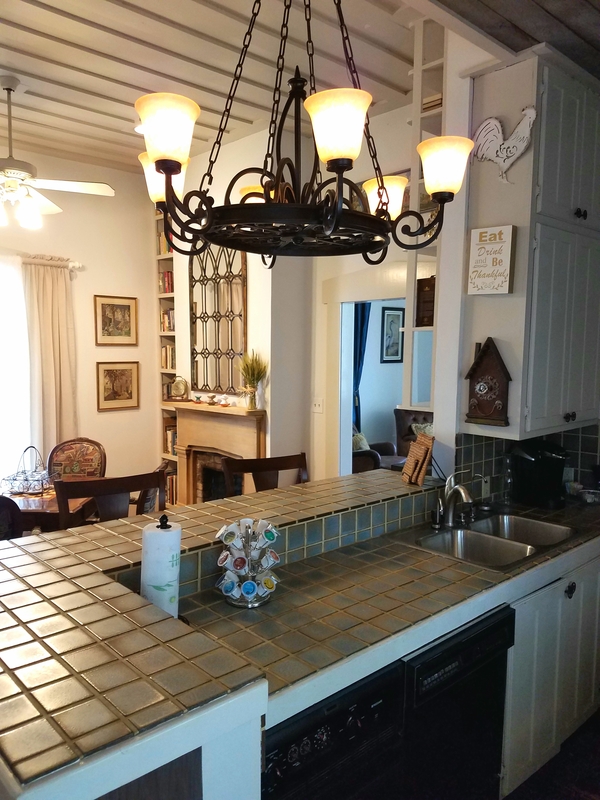 It also has a small kitchenette including a refrigerator, microwave and sink with a front and back porch and small secluded yard.The room has a full bath with a walk in shower. 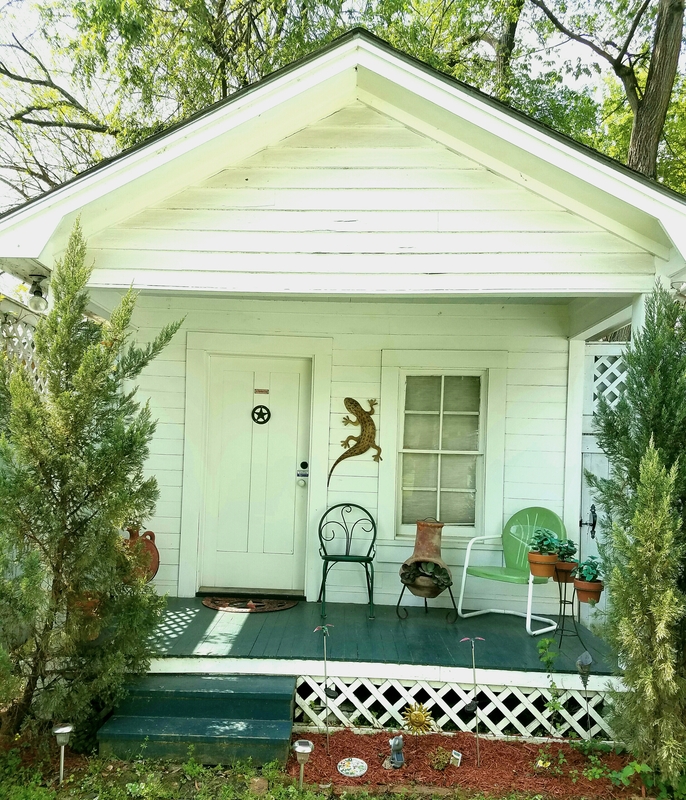 Need a secluded cottage away from the activity? 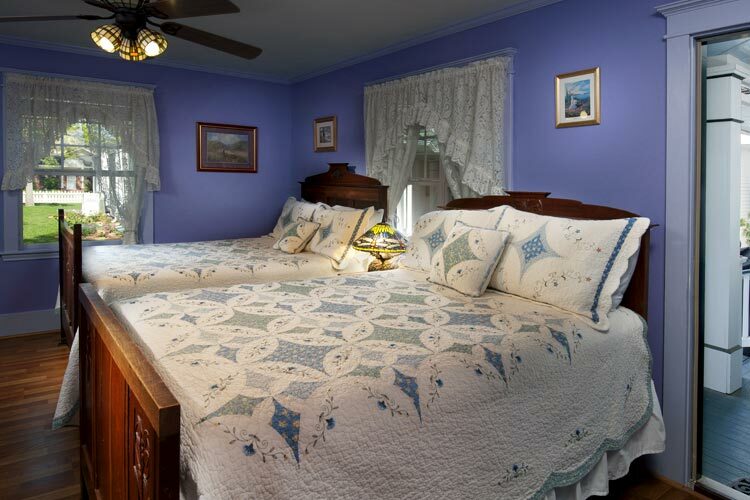 Then the Col. Richard Waterhouse Room is perfect for you. 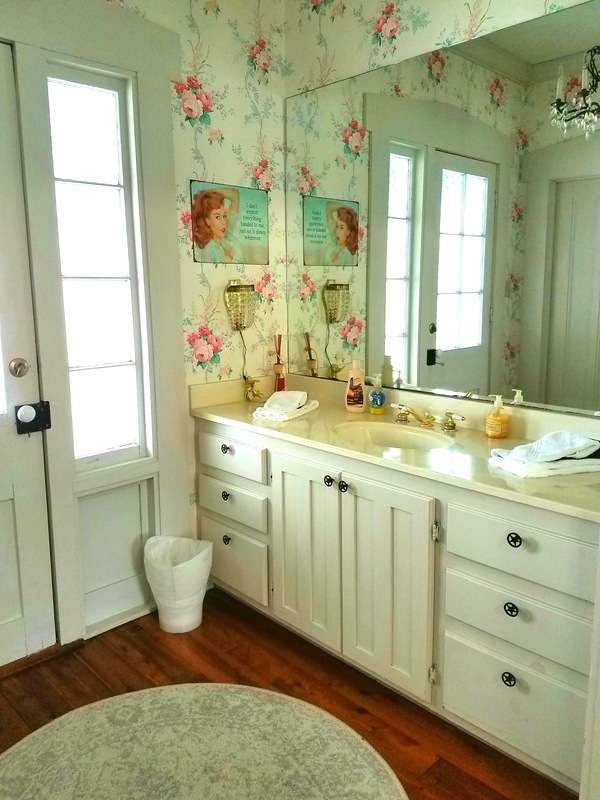 This retro “Shabby Chic” room features a queen bed, small sitting area and a retro small refrigerator and microwave. The room has a full bath with a walk in shower. 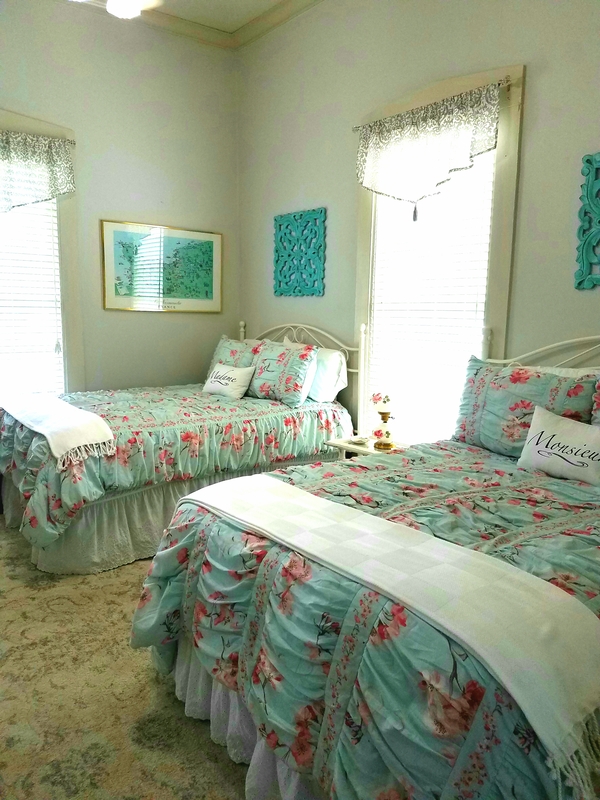 This Light and Airy room located in the front of the Sam Houston House is perfect for a girls weekend or a small family. 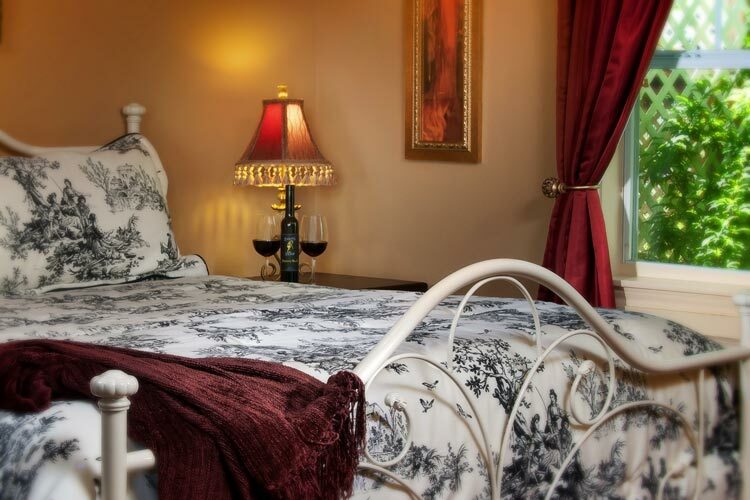 The room consist of two double beds, a private dressing area and a full bath with a combination bath/shower. This room also has access to the common areas in the house consisting of the living room, dining room and a full kitchen. 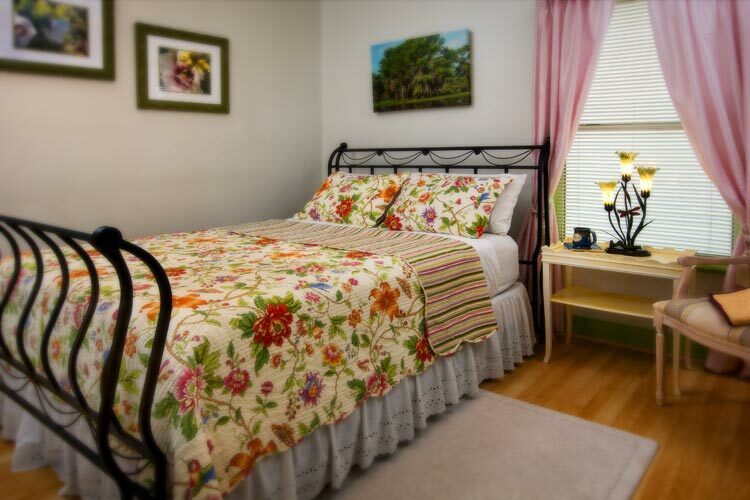 This large Comfortable room is decorated in natural tones and is sure to relax. 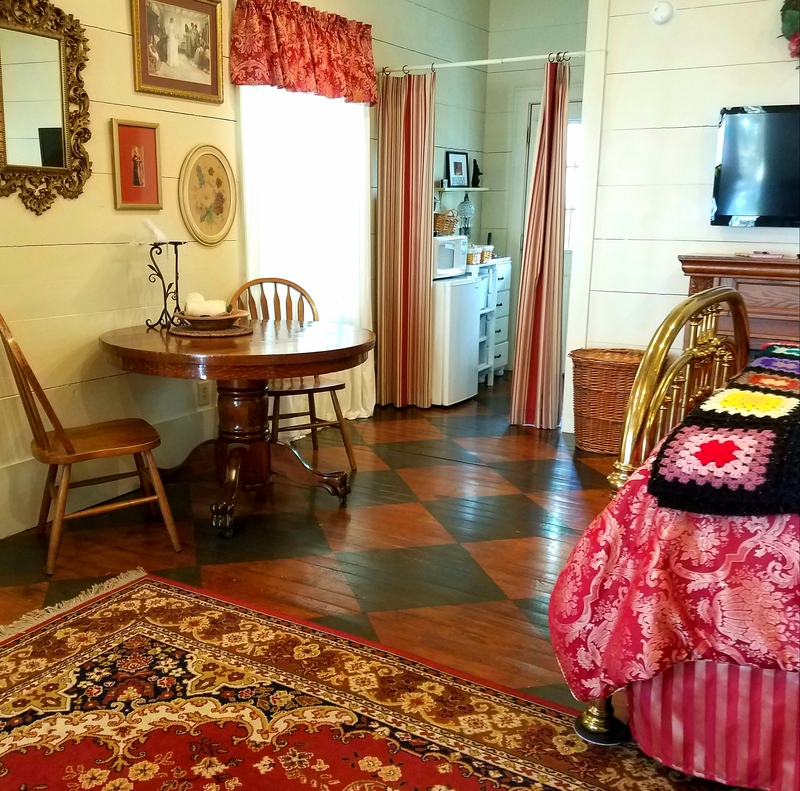 It is located in the back of the Sam Houston House and has a Queen size bed with a full bath with a combination bath/shower. This room also has access to the common areas in the house consisting of the living room, dining room and a full kitchen. 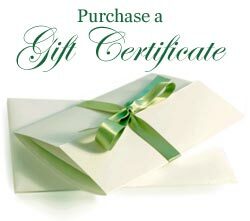 WE HONOR GOVERNMENT RATES AND OFFER A 10% DISCOUNT TO MILITARY, FIREFIGHTERS, POLICE OFFICERS TEACHERS and AARP. 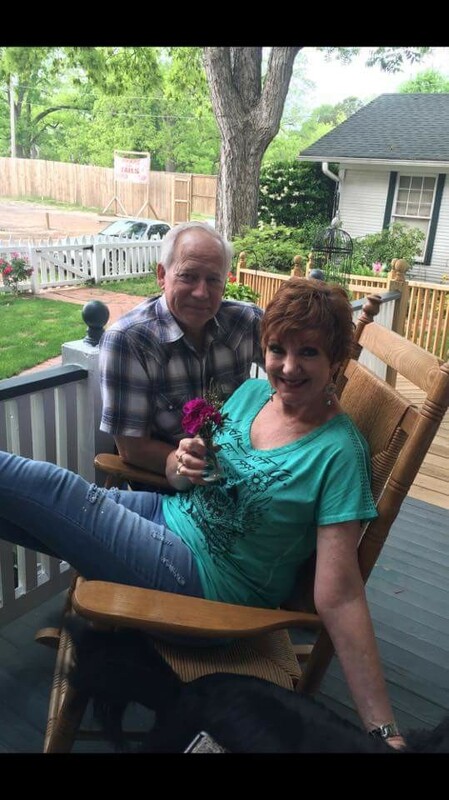 Some of our guests enjoying the porch! We will return! Our room was well decorated, the bed was comfy and it was quiet. 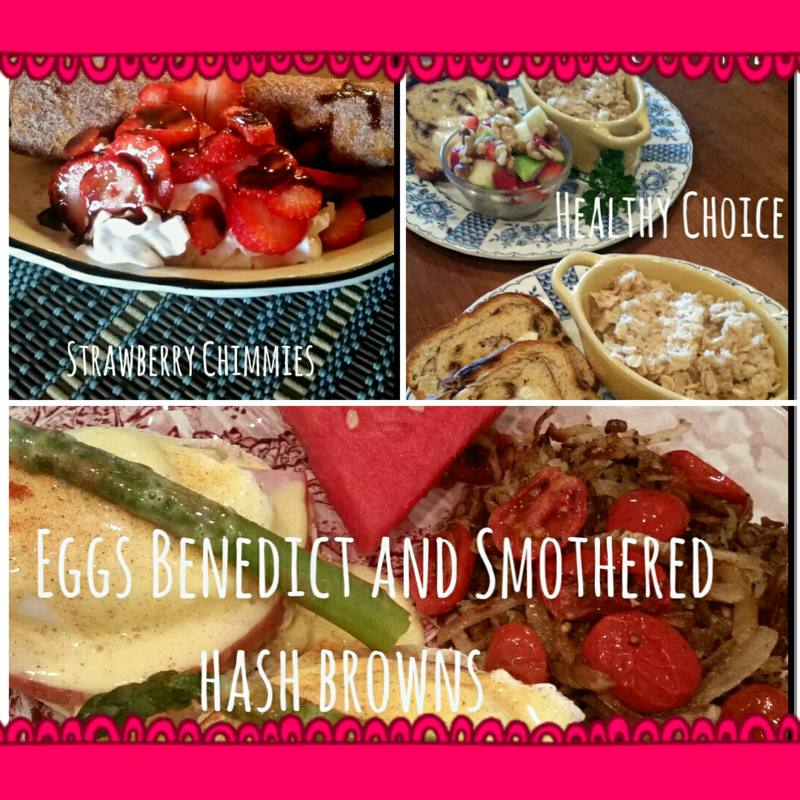 Jessi's breakfast is a two-course gourmet breakfast, absolutely amazing!! Each evening, the fire pit is lit for s'mores in the courtyard area. 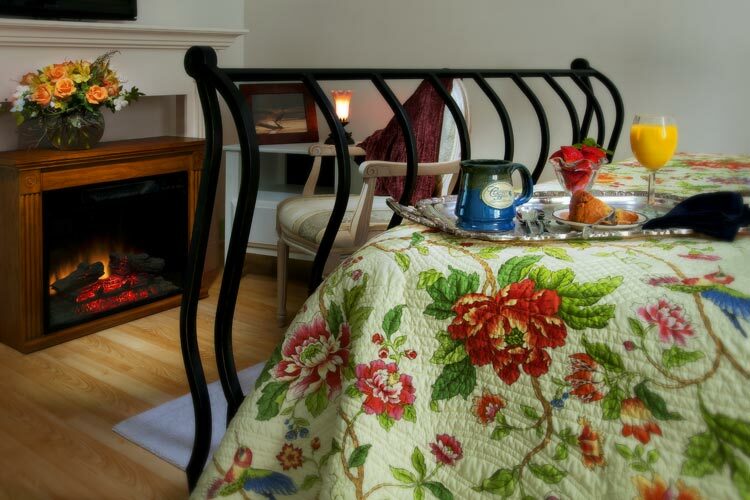 Extra blankets are available for those cool evenings and mornings to make it cozy around the fire. 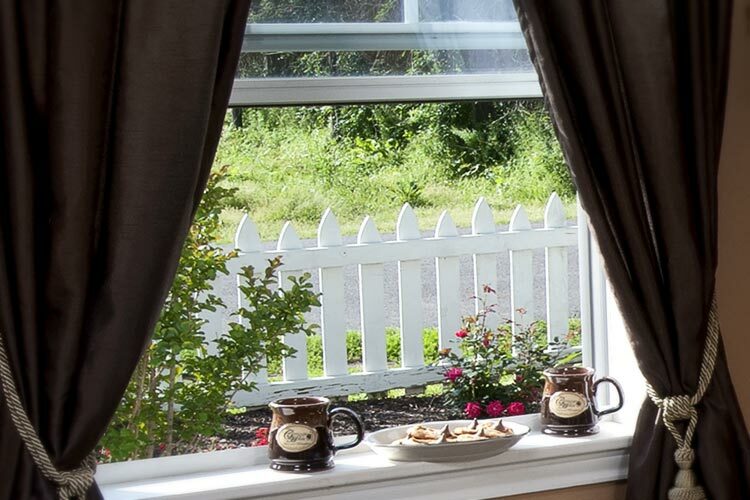 Fresh brewed coffee is ready in the plush garden courtyard each morning where you can sit by the fire, visit with new friends, and listen to the birds chirp as you anticipate the wonderful breakfast Jessi is preparing. Historic downtown and nature walking trails are just a few blocks away. We parked our car and walked all over. I highly recommend!! My husband and I were there for 2 nights for a mini vacation. From the moment we arrived, Jessi and her staff made us at home! The service and hospitality is top notch. We loved it! 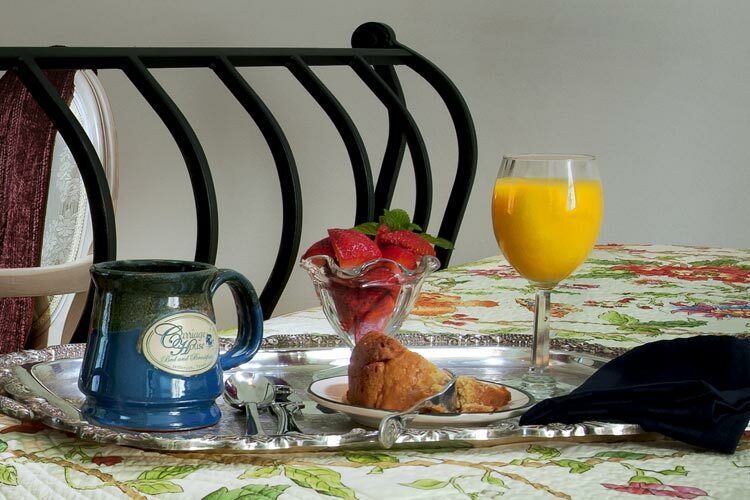 The breakfast each morning is a work of art, the best we ever had at a B&B. The cozy courtyard with fire pit and the beautiful garden area is a wonderful place to relax and get acquainted with new friends. The extra amenities are amazing. We loved sitting outside with s'mores in the evening and sipping coffee in the mornings while Jessi cooked breakfast. I highly recommend we will return!